Our team of excellent developers and creative designers develops themes and addons of any complexity including all aspects of creation, integration, optimization and integration of different systems. 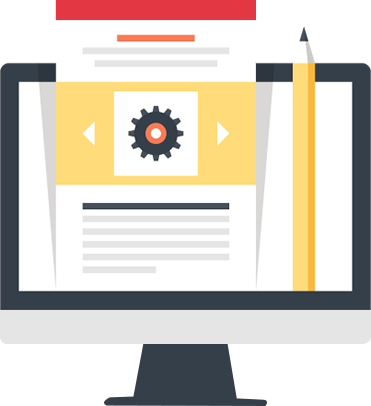 Cartmodules has an efficient and professional team that designs and develop CS-Cart custom addons, storefront designs and templates. We provide excellent solutions for integration of payment gateways, shipping solutions, product based add-ons and solutions upon request. We provide technical support on hourly and contract basis to customers. For more details please contact our sales and support team. CartModules has been advancing our web development skills set since 2008. We are currently working with clients throughout world on CS-Cart. Below we have put together a partial list of the web development skills we currently have. Please contact a CartModules sales representative at +91-965-384-9089 for a free consultation on your next project. Cartmodules operates a team of professional web designers and developers,providing premium CS-Cart services like add-ons development and theme development at affordable prices. We not only work effectively but smartly and deliver the best to our customers in shortest possible and ensuring quality of the deliverables.